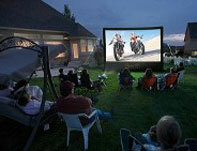 NOTE: Requires dark conditions and cannot be used outdoors during the day due to sun light. Complete Setup for any event. 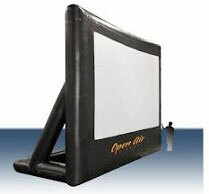 Great for the backyard and smaller events!!!!!! Onsite Technician for duration of event!!!! !